Back Bay Books, 9780316069885, 368pp. 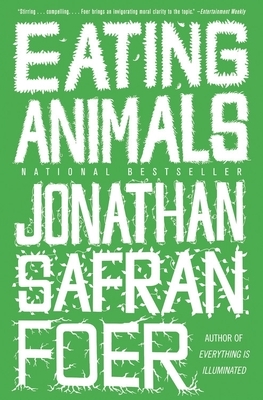 Jonathan Safran Foer is the author of Everything Is Illuminated and Extremely Loud and Incredibly Close. His books have been translated into thirty-six languages. Everything Is Illuminated received a National Jewish Book Award and a Guardian First Book Award, and was made into a film by Liev Schreiber. Foer lives in Brooklyn.